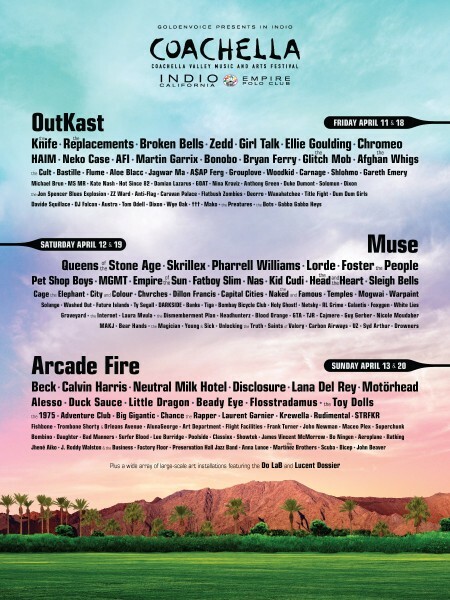 Over the next 11 weeks I’ll dig deep into the 2014 Coachella Music Festival lineup, featuring one band per day. The purpose of this piece is to assist in difficult decisions that inevitably you’ll need to make, as well as, serve as a fun countdown to Coachella Week. 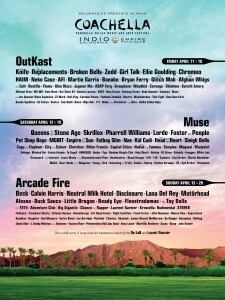 Note: All bands appear in a completely random order… Enjoy and let the countdown begin!